The Slide Fire is 10 percent contained as of Monday morning. The Slide Fire is 10 percent contained as of Monday, Sept. 3, morning. Crews have nearly contained a wildfire burning near Mount Rose ski resort. An update posted Tuesday morning stated the Slide Fire was at 95 percent containment. 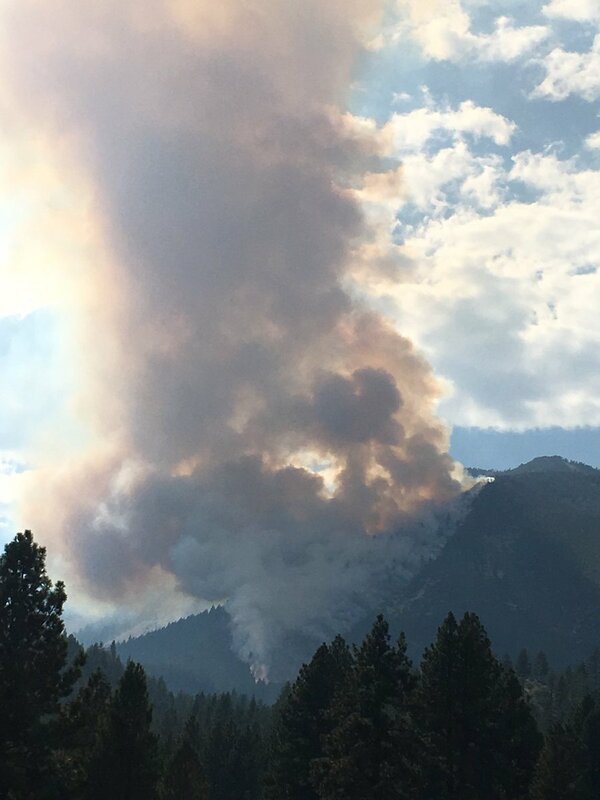 The fire is 1 mile southeast of the Winter Creek Lodge in the Slide Bowl area of the Mt. Rose Ski Tahoe. The public will see occasional smoke from flare ups over the next several days. Authorities ask the public not to report the smoke as firefighters are on scene. 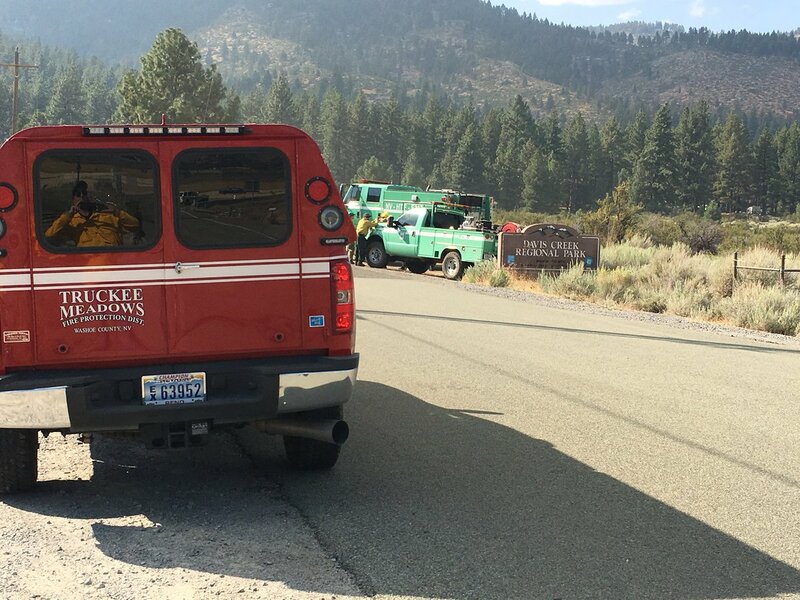 A fire burning near Mount Rose ski resort is at 50 percent containment. An 8 p.m. update from the U.S. Forest Service Monday decreased the size of the fire, named the Slide Fire, from 80 to 64 acres. 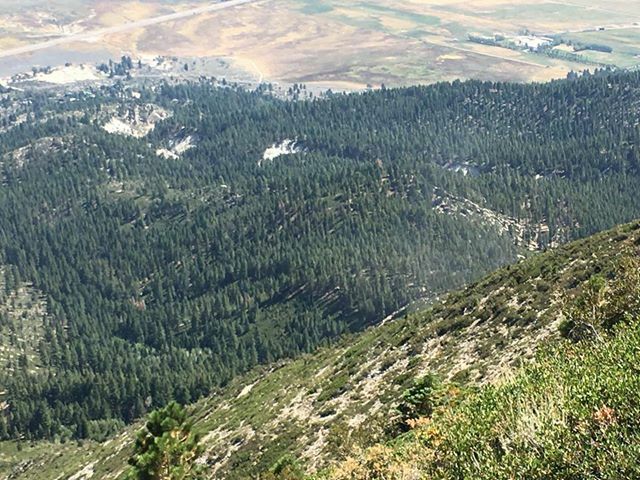 “The fire was mapped late this afternoon, which resulted in the reduction in acreage,” stated a tweet from the Humboldt-Toiyabe National Forest. The fire started Sunday after an aircraft crashed near Mount Rose Ski Tahoe. 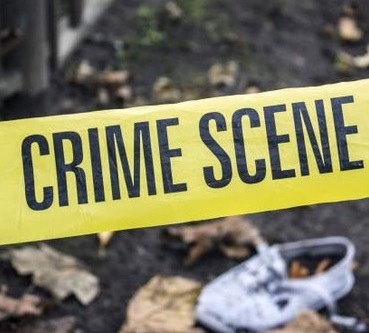 Authorities recovered one body Monday. They haven’t ruled out the possibility of additional fatalities in the crash. Law enforcement has confirmed one fatality in an aircraft crash that is believed to have caused a fire burning near Mount Rose ski resort. 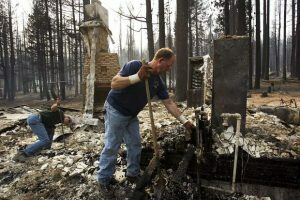 The Washoe County Sheriff’s Office HASTY team removed the remains of an individual Monday, a day after an aircraft crashed near Mount Rose Ski Tahoe and a wildfire erupted. The sheriff’s office is not ruling out the possibility of additional fatalities, according to Bob Harmon, public information officer for the sheriff’s office. The medical examiner’s office is conducting an investigation into the fatality. Detectives say there are no signs of anything suspicious. 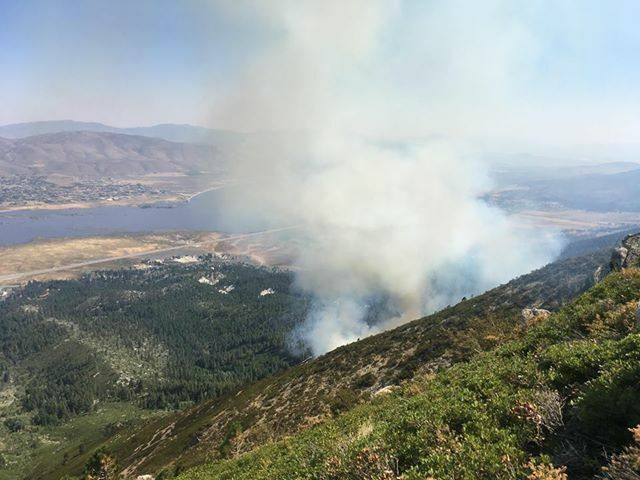 A fire that appears to have started after an aircraft crashed near Mount Rose ski resort Sunday is 10 percent contained. 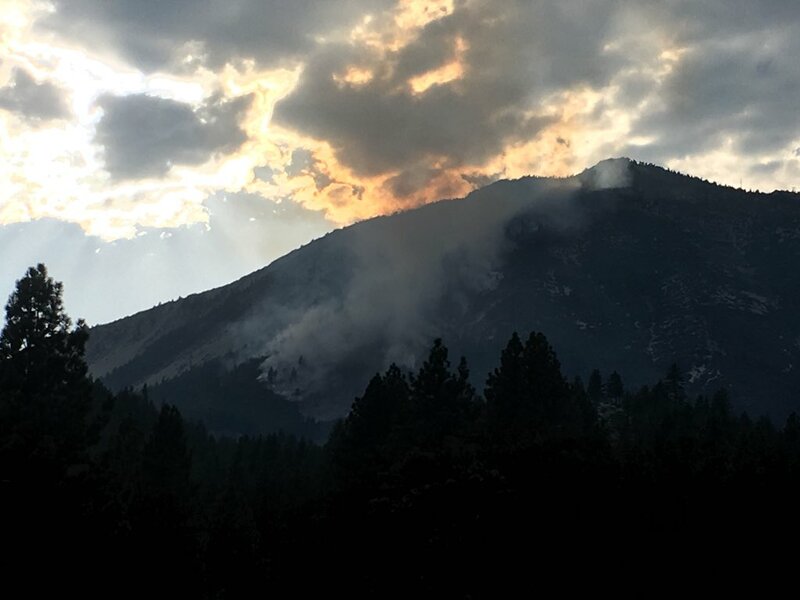 Named the Slide Fire, the blaze currently stands at 80 acres and is burning timber and brush in extremely rough, steep terrain, according to an update from the U.S. Forest Service this morning. A total of 160 personnel are on site working to secure and reinforce containment lines. 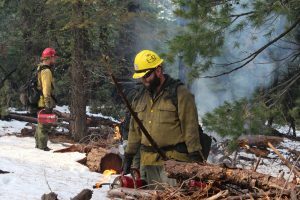 The fire was reported around 2:15 p.m. Sunday on the Carson Ranger District of the Humboldt-Toiyabe National Forest. It is burning 1 mile southeast of the Winter Creek Lodge in the Slide Bowl area of Mount Rose Ski Tahoe. No structures are currently threatened. 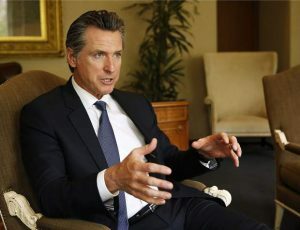 Although the specific cause of the fire is under investigation, Federal Aviation Administration public affairs manager Ian Gregor said an unidentified aircraft crashed under unknown circumstances in the area where the fire started. It’s unclear how many people were on the aircraft. 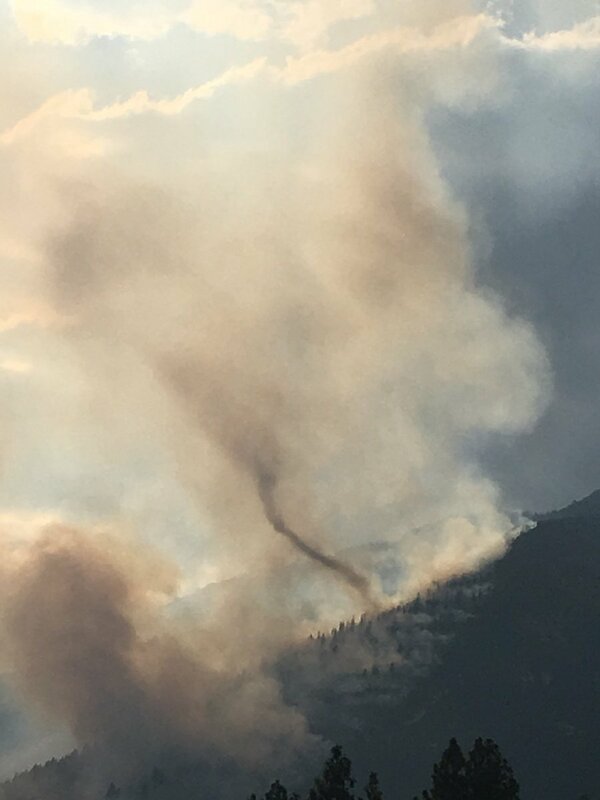 The public will see occasional smoke over the next several days, according to the Forest Service, which is asking the public not to report smoke from the incident. Authorities also are asking recreationists to stay out of the Brown’s Creek and Davis Creek areas. North Washoe Valley Road (Old U.S. Route 395A) has been reopened. Resources at the blaze include eight engines, four hand crews and four helicopters. 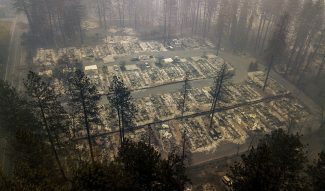 Additional air resources will be used if needed, according to the Forest Service.